International Finance Corporation is set to invest up to $10 million (Rs 64 crore) in online insurance broker Coverfox, the private-sector investment arm of the World Bank Group said in a statement. 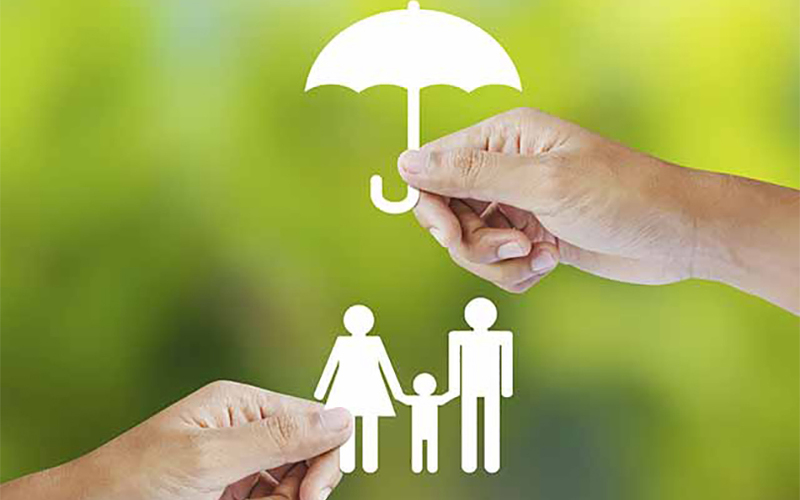 The Mumbai-based insurance broker operates in the business-to-consumer segment. The funding will help it ramp up its business-to-business-to-consumer segment, IFC said. The company will use its network of insurance agents to distribute insurance policies through an app called ‘Coverdrive’ to point-of-sales people, who currently lack appropriate tools to manage their agent business. IFC said. Operated by Glitterbug Technologies Pvt. Ltd, Coverfox was founded in 2013 by IIT Bombay graduate Devendra Rane and MICA Ahmedabad alumnus Varun Dua. It has integrated with more than 30 insurers and offers more than 100 policies in motor, life and health insurance. Using its proprietary technology and an algorithm-based platform, users can compare and buy a range of plans across top insurance companies. Till date, Coverfox has raised an estimated $22 million from New York-based venture fund Transamerica Ventures, Accel Partners and SAIF Partners. Infosys co-founder NR Narayana Murthy’s Catamaran Ventures, Infosys co-founder Senapathy Gopalakrishnan’s Pratithi Investment Trust, Venkatram Krishnan, and Subba Rao of NuVentures are also among its investors. In its Series C funding round, which was completed in May this year, Glitterbug Technologies secured nearly Rs 49 crore ($7.6 million) in two tranches from new and existing investors. It was also set to raise an additional $10 million from Rajeev Gupta, founder of investment banking firm Arpwood Capital. For the financial year 2016-17, Coverfox Insurance Broking Pvt. Ltd saw its revenue double and its losses shrink as it managed to control costs. Gross revenue for 2016-17 jumped to Rs 6.12 crore from Rs 2.64 crore in the previous year. Net loss narrowed to Rs 31.85 crore from Rs 35.07 crore, as total expenses rose marginally to Rs 37.98 crore from Rs 37.71 crore. In 2016, co-founder Dua quit Coverfox to float an independent entity, Acko General Insurance Co. Ltd. Coverfox’s other co-founder Rane was initially associated with Acko Technology & Services Pvt. Ltd, the parent of Acko General Insurance, but he resigned as the company’s director in November 2016. To replace Dua, Coverfox appointed Practo executive Premanshu Singh as chief executive officer In April this year.